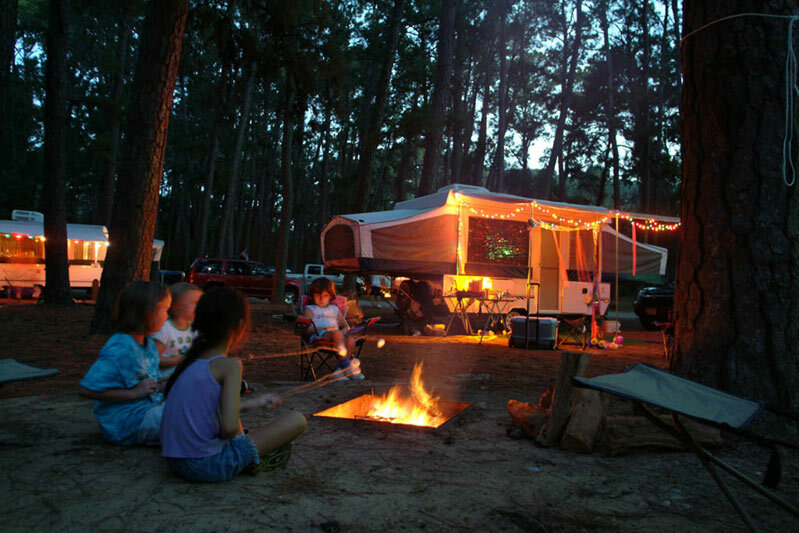 Click on the links below to learn about camping options at state parks, natural areas and historic sites across Texas. These campsites have no utilities, but may have other amenities (such as picnic tables). You will need to carry your gear a short distance to these walk-in sites. Most (but not all) have water spigots in the area of the campsites. Expect to bring your own water to these sites. Some have amenities, but many do not. Visit the Horseback Riding page to find more information about riding horses in Texas' state parks.